​﻿Looking to supercharge your Digital Health strategy, plans, or supporting technology realization? ​Ask about our Digital Health Assessment to get a detailed and actionable readout on the right path forward to solidify the right strategy, differentiate a new or existing offering, or ensure a successful commercialization. Are you sure your launch will command the right user Adoption, Retention and Efficacy? ﻿﻿﻿﻿Traditional advisory services are complemented by actionable execution plans with hands-on leadership as an integral member of teams to guide successful new products, services and technologies to market. Mobile Integrity leverages its 'ARE Model' (Adoption, Retention & Efficacy) to help plot the pathway to digital health success. 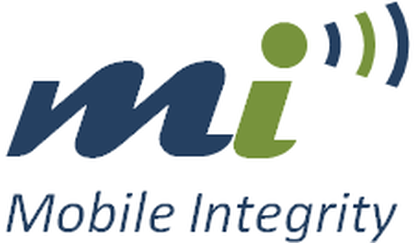 Mobile Integrity is agnostic to the vast array of vendor options and available technologies and helps organizations navigate quickly to the solution realization that best fits their unique needs. The practice is led by John Tremblay who is known to many as an expert in the areas of digital health and lean innovation. John draws upon 20+ years of commercialization experience to help lead and inspire teams working with new therapies, devices, and mobile/web technologies, all the way from strategy and concept stages through commercial launch.